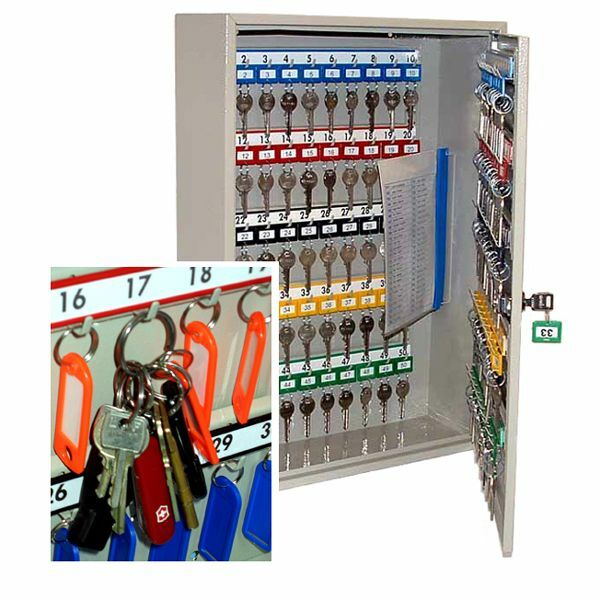 Do you need to store bunches of keys? 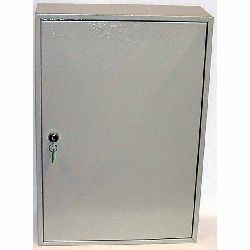 - if so these special "Deep Key Cabinets" offer the ideal solution. 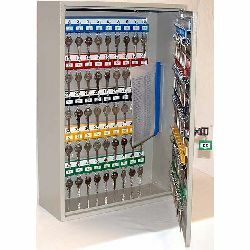 - designed to accommodate bunches or a mixture of bunches and individual keys, deep key cabinets are available with 50, 100 or 200 hanging hooks. 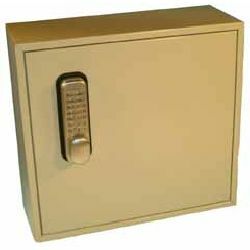 Standard locking is via a conventional keyed Camlock, however, the units are also available as an option, fitted with a digital keypad type lock, thus eliminating the need to issue keys to lots of individual authorised users.